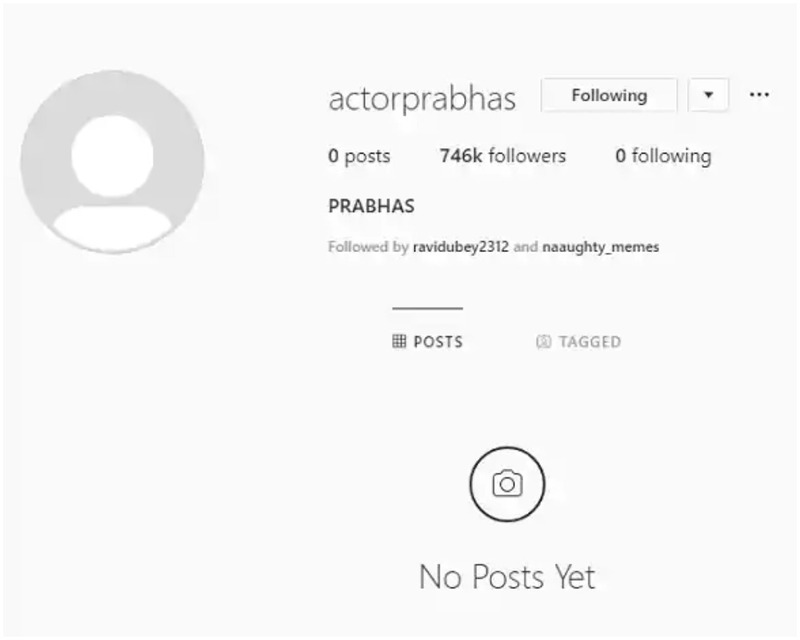 Well, Prabhas is not new to social media as he has a functional Facebook account and has over 10 million fans on the platform. 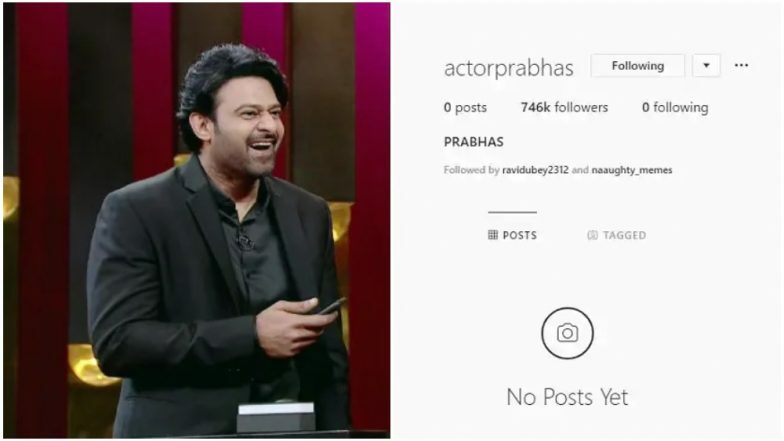 While it is unclear whether or not Prabhas would be active on Instagram, fans are pretty excited to see him at least joining the photo-sharing app. With his Instagram debut, now the actor will be able update his fans about his forthcoming projects and other important information regarding his career and also give a sneak peek into his personal life. On the professional front, Prabhas is awaiting the release of Saaho, which has been in the making for nearly two years. Helmed by Sujeeth, the spy thriller boasts a stellar cast including Shraddha Kapoor, Neil Nitin Mukesh, Arun Vijay, Jackie Shroff, Mandira Bedi, Chunky Pandey and several others. The film is said to be released on August 15, 2019. Watch this space for further updates.